My Kindergarten class had been asked to find out about the seasons. It was Maggie’s turn. “Maggie, what can you tell me about summer?” I asked. I could see she best liked spring. “Who does?” I asked puzzled by her answer. Children find ways of explaining the world as best they can. Thanks for the comment and my apologies for the late reply. Years of working with young children has given me many examples of their perspective on the world. When I was growing up there was a television show titled “Kids Say The Darnedest Things”. They always have, and always will. I enjoyed this. Very real. Trees have no clothes – how lovely! From the mouth of the babes. Or a good writer, of course! very nice… trees barely dressed. 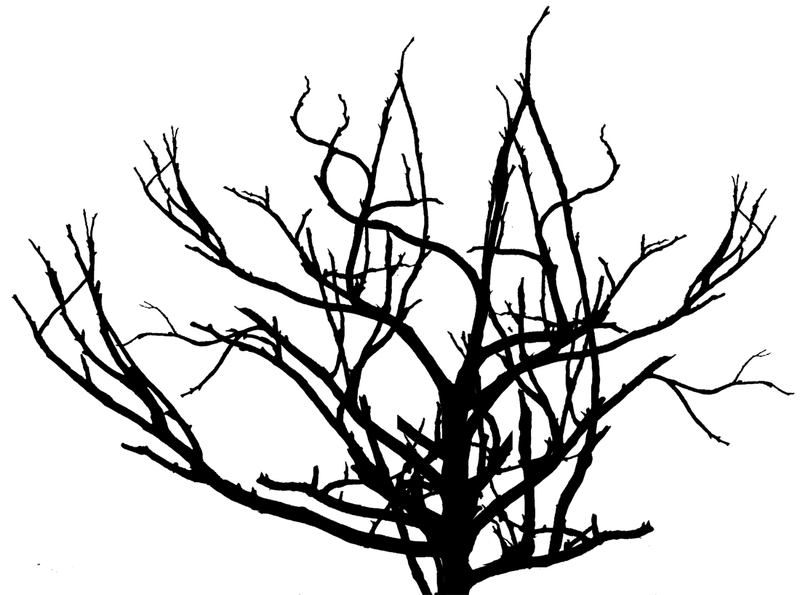 I had supposed a child unaware of how to describe a leafless tree would explain in the best way they could. That’s nice. I love the way kids reduce life to simple terms. It’s their simple terms that can make them charming. I love to see the world through the eyes of children. That’s cute. I could see how she came up with that.